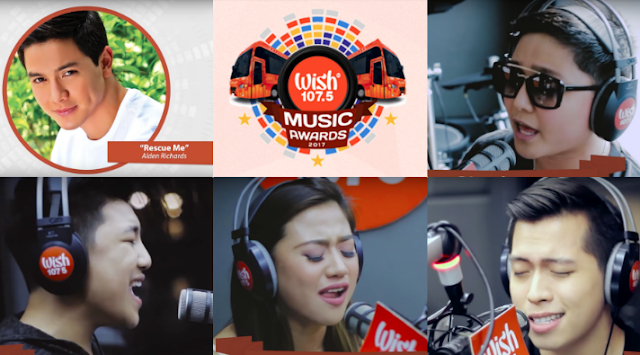 It's the second year of the music awards for top local artists who got on that iconic Wish FM bus and gave a performance of a lifetime - may it be with their original songs or covers. 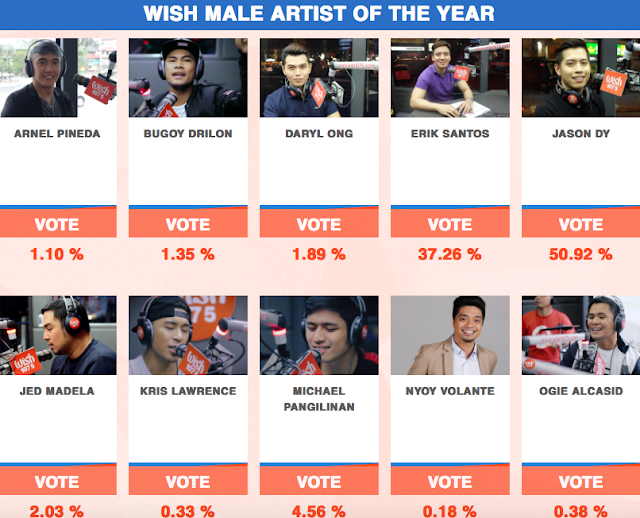 This year is even brighter with a slew of the most well-followed names in local showbiz part of the nominations list like Alden Richards, Darren Espanto, Jason Dy, Bailey Mae and Ylona Garcia of BaiLona. 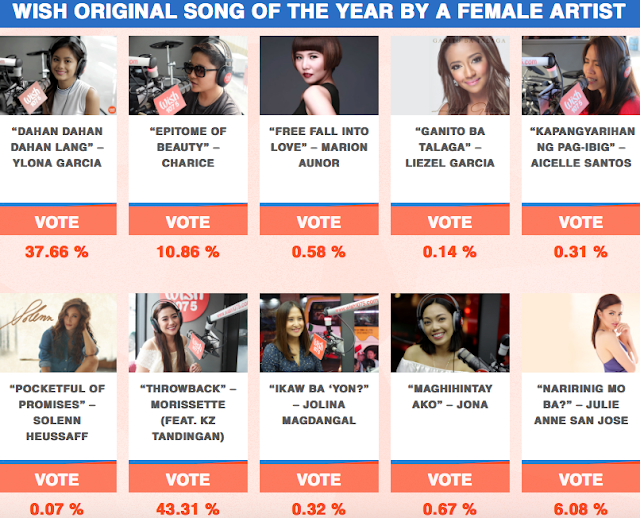 Globally trending Morissette, whose cover of "Secret Love Song" already got 20.5 million views, is also nominated this year. For the 2nd Wish Musica Awards, a total of 75 music acts are vying under 13 categories. Special recognition will also be handed out including the Wish Reactors' Choice Award and the WISHclusive Viral Video of the Year. So fans and armies, prepare your ammunition. Fifty percent of the a nominee's total score is based on online voting. The other 50% will come from the votes of a select panel of judges. Polling period is ongoing and will end at 12 noon of January 16. 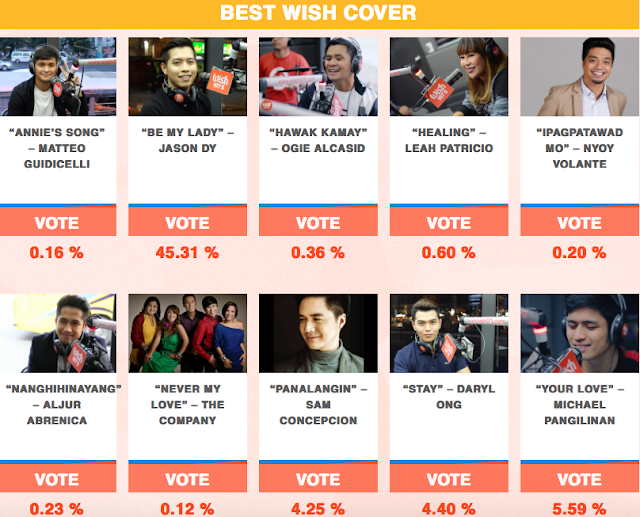 Cast your votes here. 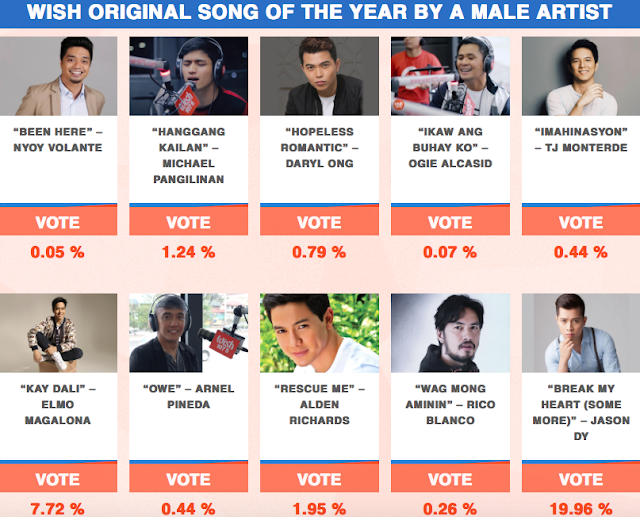 Here are the nominees and their share of online voting as of 12 midnight of January 12. The awards night is set on January 16, 2017 at the Araneta Colesium. Follow @glitz.ph on Instagram for real-time updates.